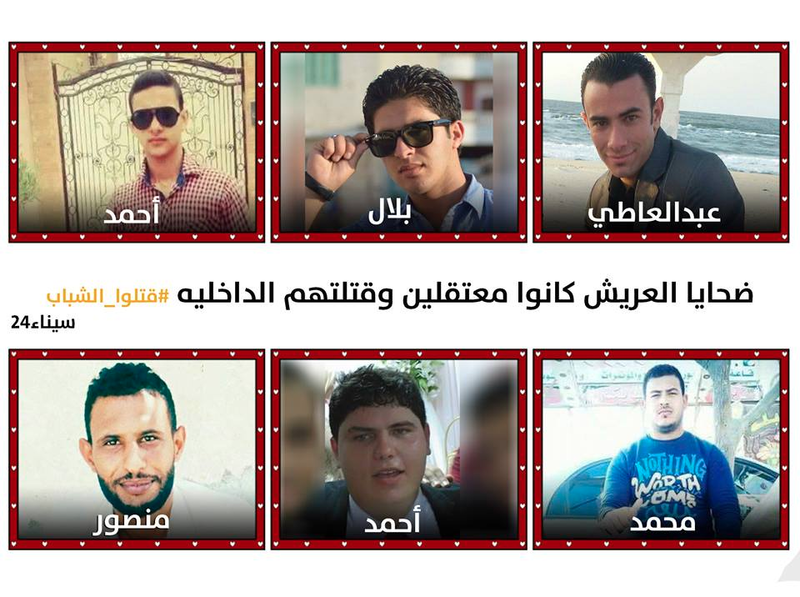 These are six of the ten young Egyptian citizens from Al Arish city in Sinai who were killed today by the Egyptian security forces after being kidnapped and disappeared for several months. 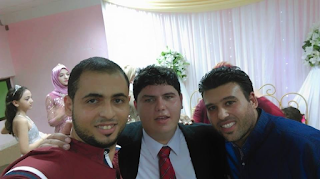 In this photo are Abdel Atty, Bilal, Ahmed, Muhammad, Ahmed, and Mansour. All ten were between the ages of 18 and 27! The official Egyptian government statements and their subservient media accused the ten young men of being Takfiri terrorists. The young men were mostly students, taxi drivers, and poor unemployed folks - your average people from Sinai. 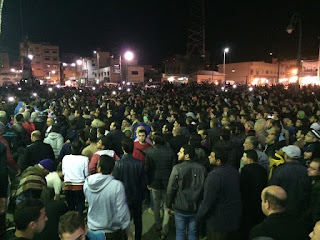 We couldn't find any English coverage for the story but the Egyptian Facebook feeds are flooding with accounts from families, supporters, and citizen journalists reports in Arabic only. 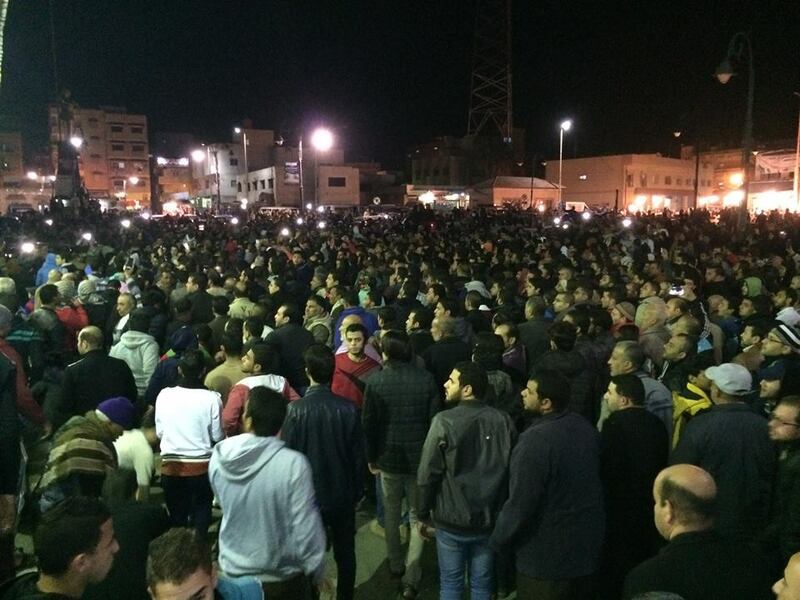 We are trying to shed some light over the continuity of human rights violations against innocent Egyptians in Sinai. 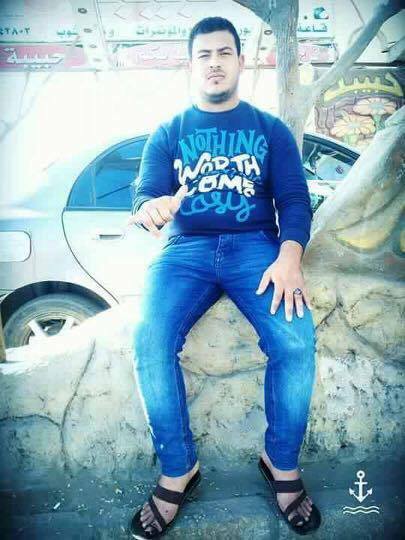 The Egyptian security forces killed Ahmed Yusuf Muhammad Rasheed and nine other young men today in Sinai. Ahmed was married three months ago. 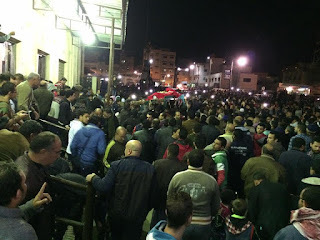 As the Egyptian security forces kidnapped him from his apartment, they kicked his pregnant wife in the stomach, killing her child. Now she has not only lost her child because of the Egyptian military, but she has lost her husband as well. 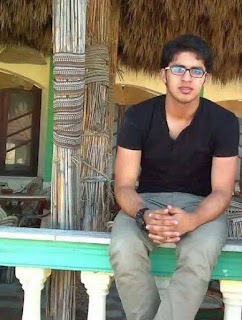 Mohammad Ibrahim Ayyub was 22 years old. 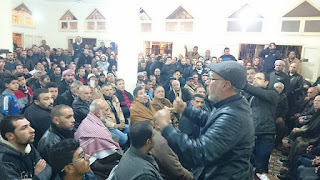 He was a taxi driver in Al Arish in Sinai. 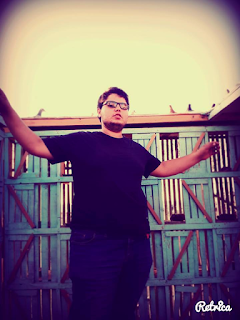 He was disappeared for two months and was among the victims of the Egyptian security forces today. Bilal Al Naggar, a student who lived in Beer Al Abd in Sinai, was also disappeared for two months and was killed today in the same case. 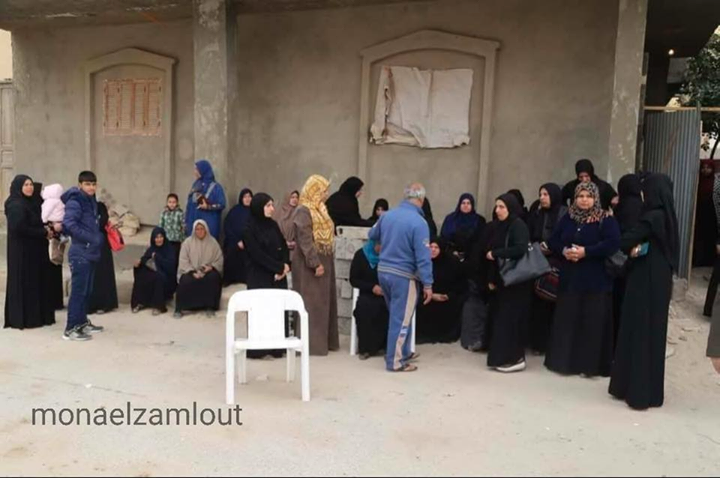 The families of the 10 young Egyptian men who were kidnapped and then killed today by the Egyptian security forces in Al Arish Sinai after being falsely accused of terrorism. The Egyptian state is covering up on its failure to maintain security on the peninsula by arresting, kidnapping, and killing innocent Egyptians. 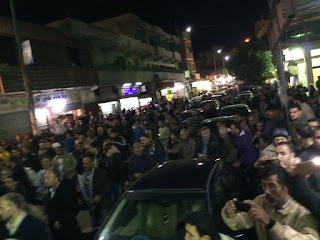 Today there are thousands of people out in the streets of Al Areesh, Sinai, holding funeral prayers for the young men and protesting against the continued killing of innocent Egyptians by the Egyptian military, all in the name of the War on Terror.